Poladroid is the first single taken from new album A Perfect Picture, co-produced by Foretaste XY. 4 new track including the exclusive single track Ta Vie in french, and 3 remixes from the album tracks. 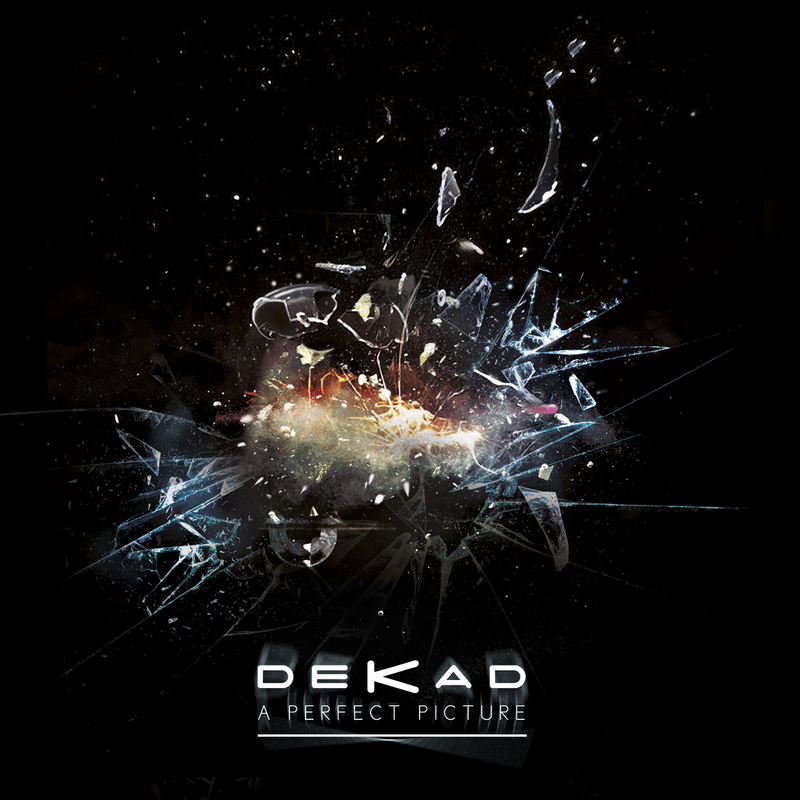 Dekad is back for good with a new single Poladroid, taken from the forthcoming album A Perfect Picture due for September 2015. 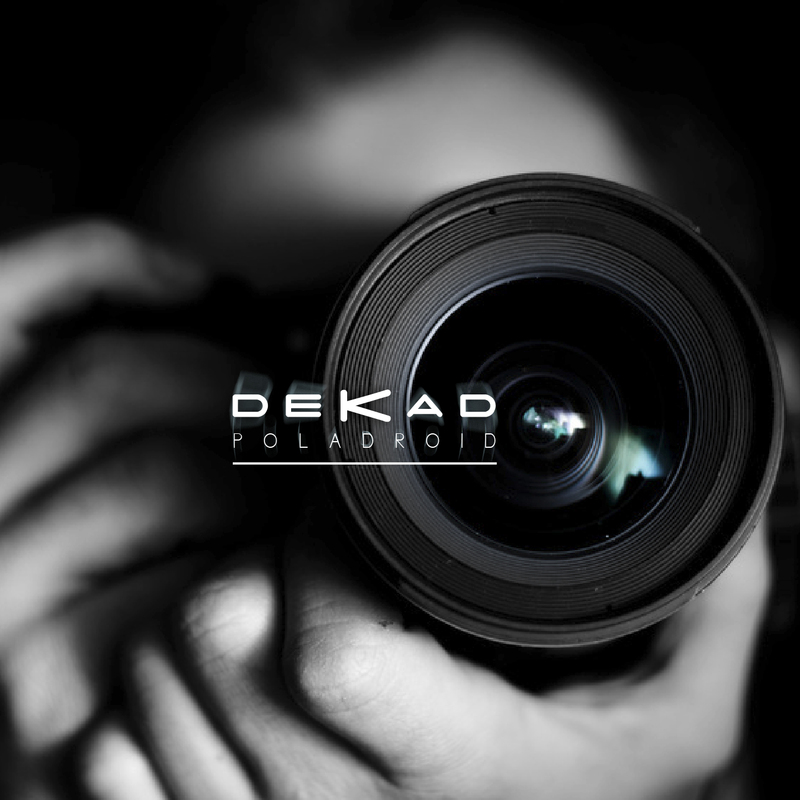 Poladroid is a typical Dekad track like Dive or So sorry, but with a new twist due to the co-production with Foretaste's XY. Noticeable track on the single: Ta Vie -not to be included on the album- the first Dekad track sung in French!